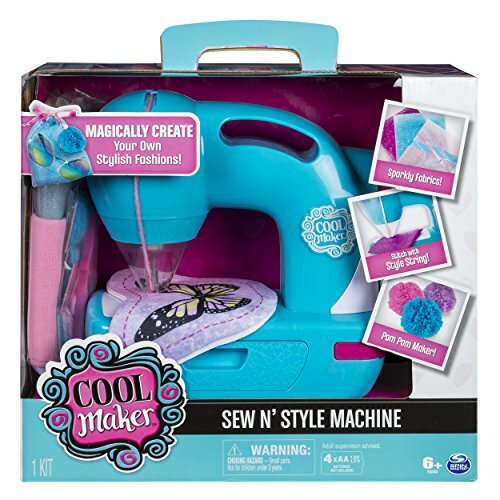 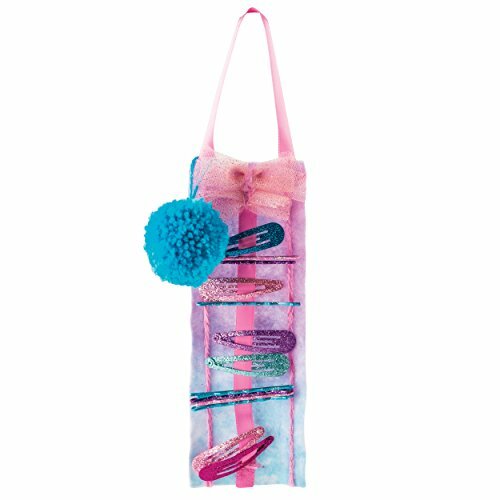 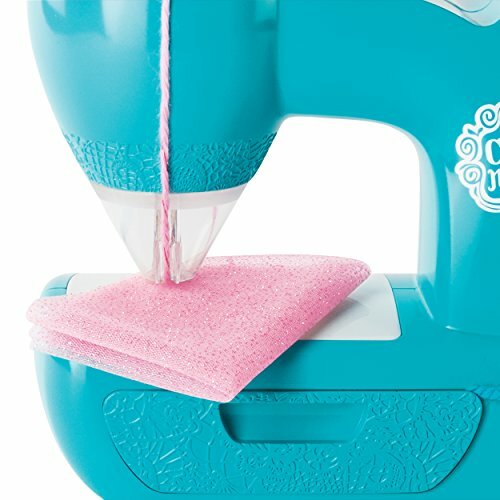 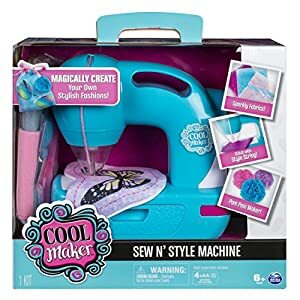 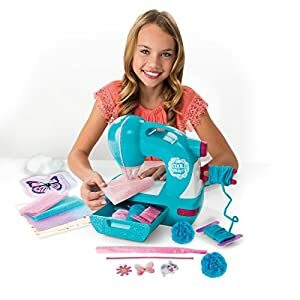 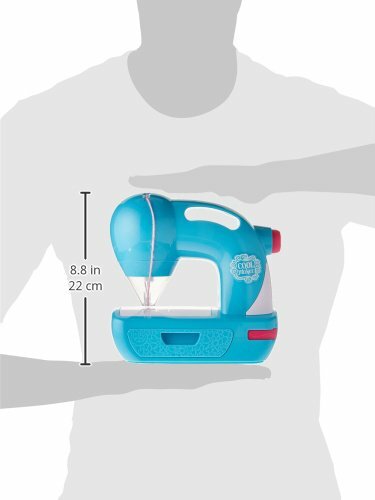 Buy Cool Maker – Sew N’ Style Sewing Machine with Pom Pom Maker Attachment at Discounted Prices ✓ FREE DELIVERY possible on eligible purchases. 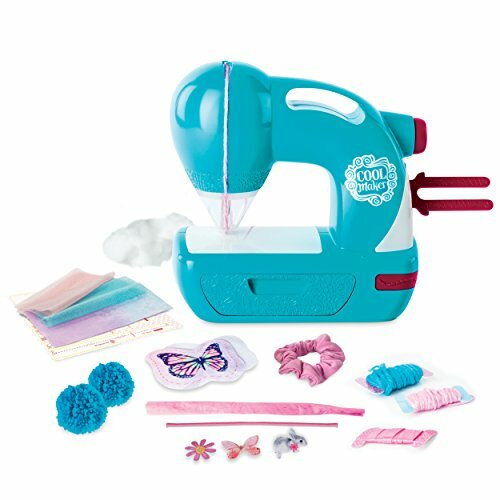 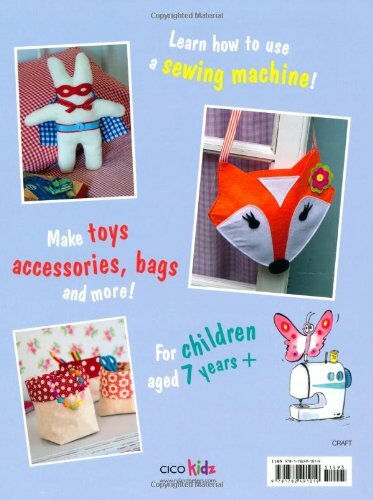 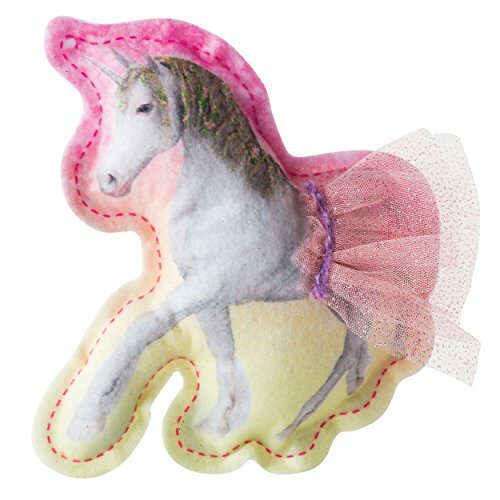 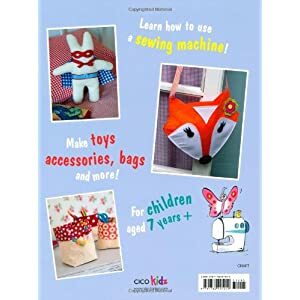 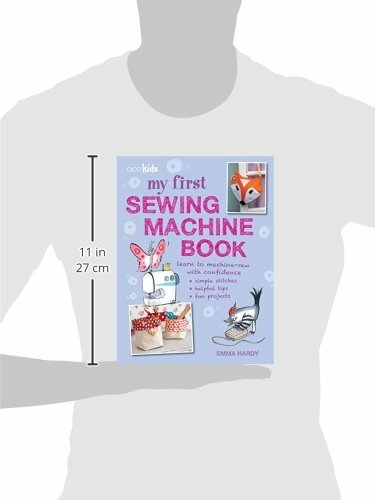 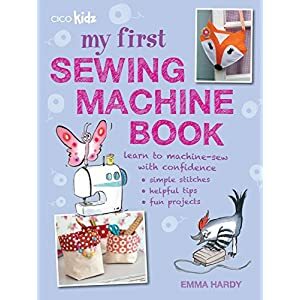 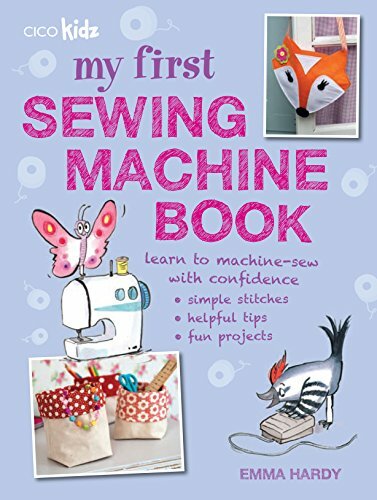 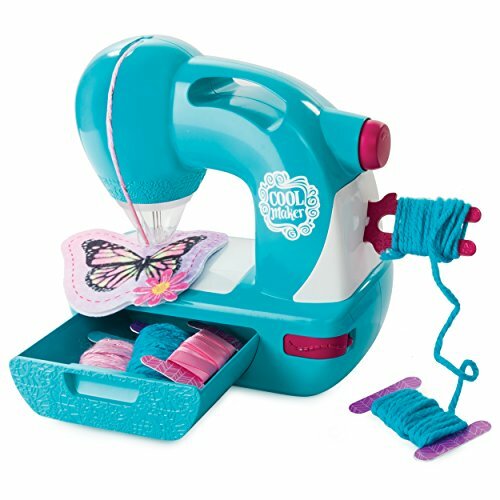 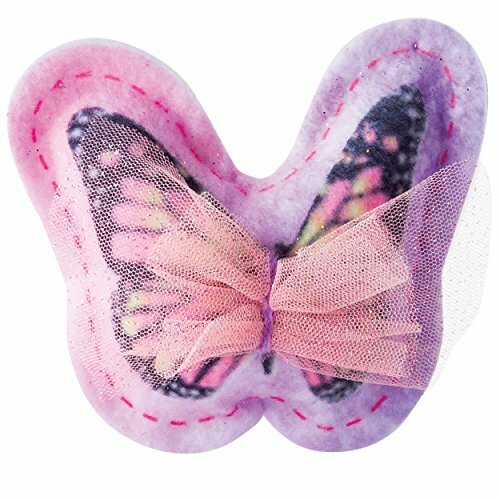 Greatest Sewing Machine for Kids! 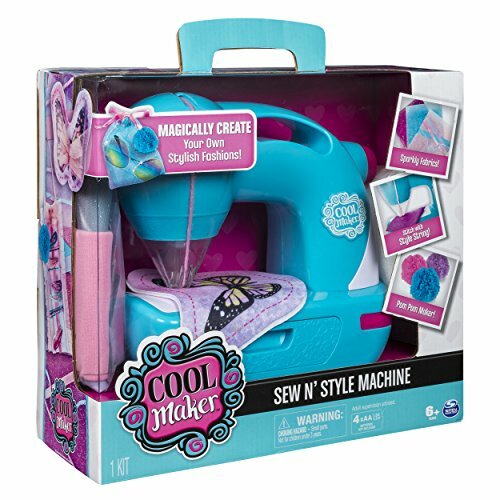 Sew Cool Sewing Machine! 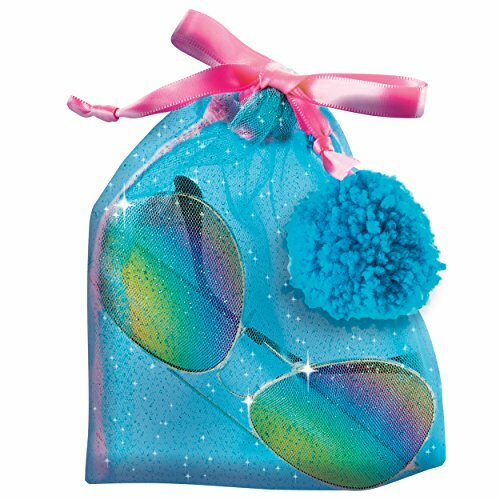 Make Stuffed Donut, Pizza & Hamburger SHOPKINS Look-a-like Characters!